Geneva Summer Camps - Apply Now! Your Life's Work At Geneva, we foster academic strength and prepare you to serve God and neighbor in all aspects of your life. 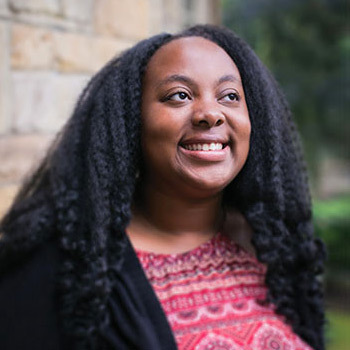 Check out the stories of people Geneva already prepared to serve wholeheartedly and faithfully in the world – and then find out how we can equip you for your life’s work. THE REAL DEAL So what do we mean when we say that we’re a Christ centered community? We start with the Bible as our foundation and include it intentionally in all that we are about. Read more to find out if you agree with us when we say that we take our faith seriously. Alumni & Friends You are and always will be a member of the Geneva family. 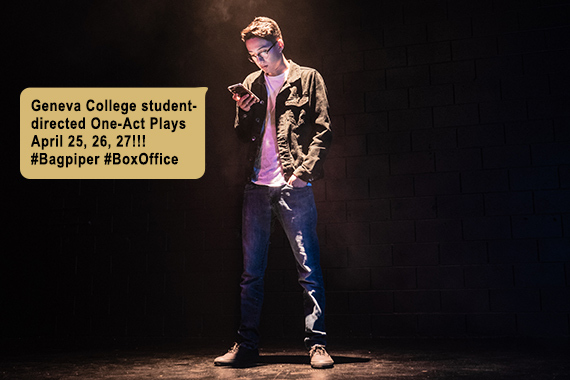 You are a living, breathing testimony of the real-life outcomes of a Geneva education. Please remember that your alma mater provides lifetime services and resources for alumni. Come on in, you’re home. Geneva College announces Stephen J. Nichols, PhD, President of Reformation Bible College and Chief Academic Office of Ligonier Ministries, will be commencement speaker for the traditional undergraduate ceremony on Saturday, May 11, 2019, at 10 a.m. Rev. Dr. Art Lindsley, Vice President of Theological Initiatives at the Institute, will speak to adult degree and graduate degree programs graduates at 3 p.m.
Geneva College will open registration for fall 2019 courses to first-year students on Thursday, April 25. Any student committed to Geneva by that date will be able to enter the registration system to make course selections. The Adult Degree Programs at Geneva College announce the 2019 inductees to its newly-founded Tau Alpha Chapter of the Alpha Sigma Lambda National Honors Society. 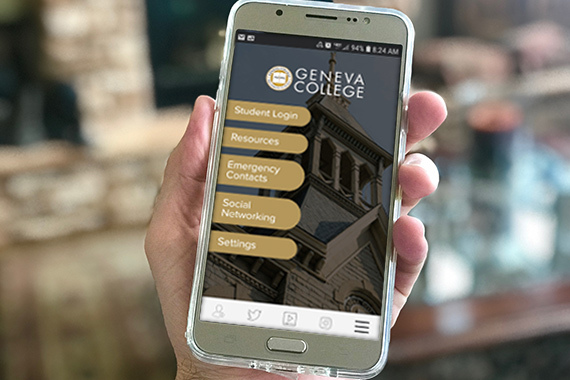 Geneva College announces a new mobile app, Geneva Mobile, which provides a development platform for students in its software engineering courses and enables easy access to campus information. The Geneva Mobile App is available for free download from the Apple iTunes App Store and the Google Play App Store. 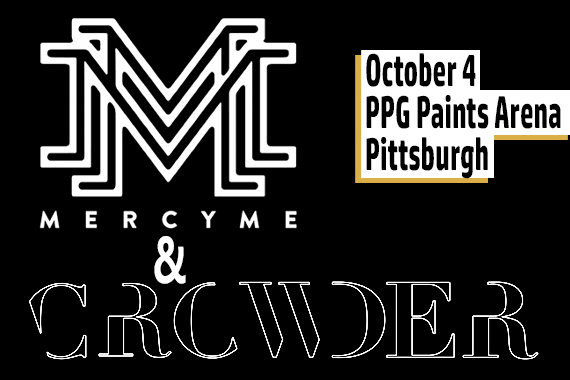 Geneva College announces Grammy nominees MercyMe and Crowder will perform on October 4, 2019 at PPG Paints Arena in Pittsburgh in a Generation Exodus production. Community-priced tickets go on sale in April at Geneva.edu. Alumni & Friends Lunch in Market Square April 30 , 12 p.m. Alumni & Friends Dinner in Canton, OH May 1 , 6 p.m. Alumni & Friends Dinner in Indianapolis May 2 , 6 p.m.
Jennifer J. Dr. Stahl for having the faith in me and encouraging me to enter graduate school, which eventually landed me in Texas at one of the largest chemical companies in the world. ABET-accredited Engineering program ranked in the Top 100 Engineering undergraduate programs in the U.S.
"Music has no barriers; it is a language that is capable of communicating provoking thoughts and ideas that otherwise may be misunderstood and forgotten." 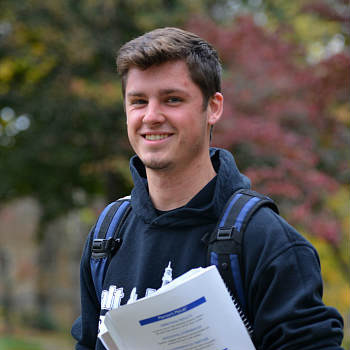 "I chose Geneva College because I knew that a Christian education was central to my future." "I really think this is a special place, and I'm amazed all the time at the things I am learning, inside and outside my classes. 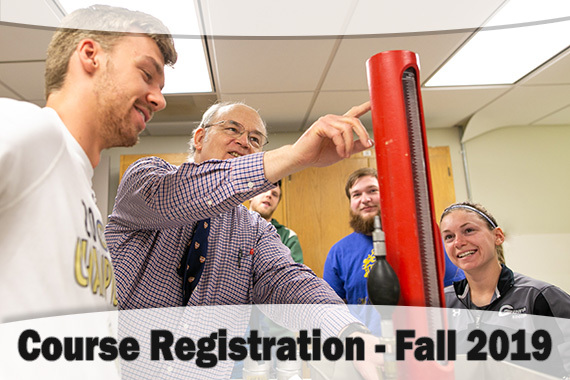 Geneva offers over 80 traditional undergraduate majors and programs, including business, engineering, education, biology, communication, psychology, student ministry, human services, Cybersecurity, Nursing and many more. Additionally, Geneva offers an array of fully online bachelor’s programs designed to be attainable for busy adults, and an array of high-demand graduate degrees in both classroom and online formats. 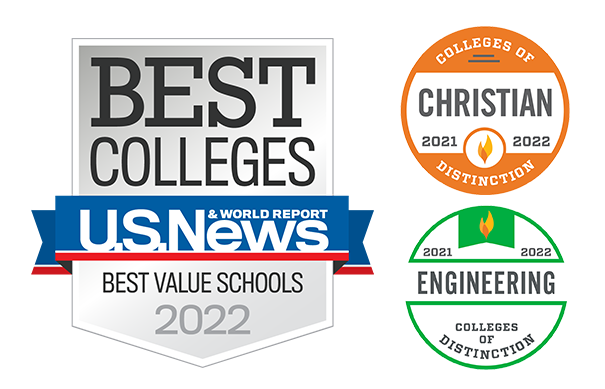 Geneva’s programs are recognized for their high quality, with U.S. News & World Report ranking Geneva as a Top Three Best Value Regional University, and as having one of the Top 100 engineering programs in the nation. Adhering to the truth of Scripture, a Geneva education is grounded in God’s Word as well as in a core curriculum designed to prepare students vocationally to think, write and communicate well in today’s world. Founded by the Reformed Presbyterian Church of North America (RPCNA), Geneva helps students meet the challenge of becoming everything God means them to be. Our 55-acre campus is located about 35 miles northwest of Pittsburgh in Beaver Falls, PA. Geneva College is a founding member of the Council for Christian Colleges & Universities (CCCU).